If house plans require Committee of Adjustments…. 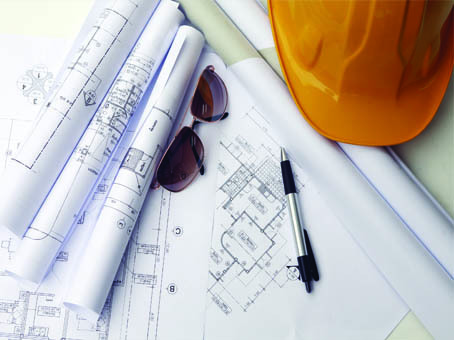 When house plans don’t meet zoning requirements, a review by the Committee of Adjustments is required to approve and provide building permits. Our proven track record of obtaining zoning approvals for house plans provides peace of mind to our clients applying for building permits. Designed by Evanson Enterprises Inc.